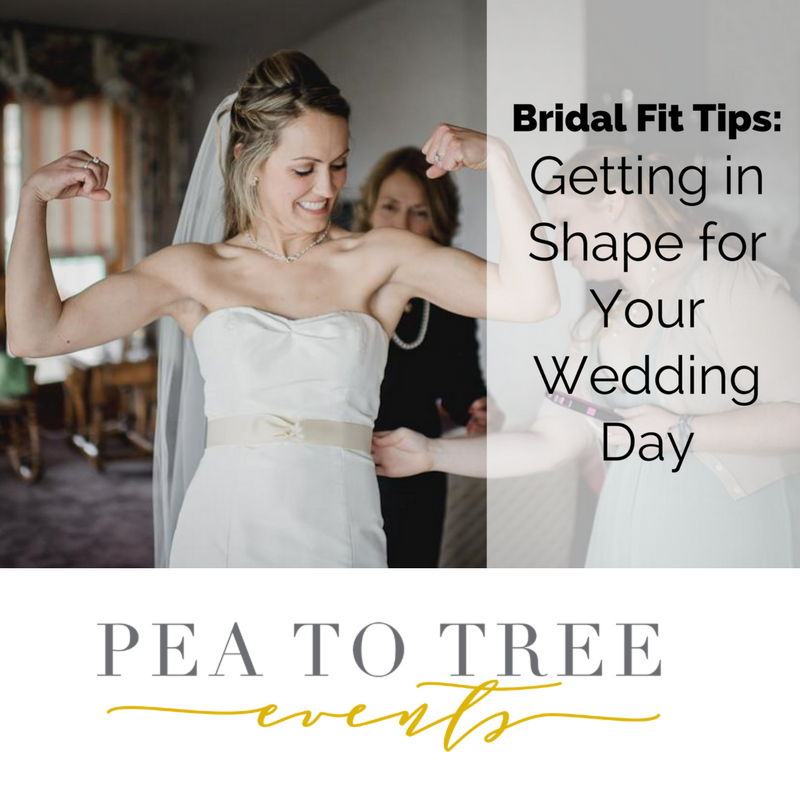 One of the most stressful parts of planning the wedding is figuring out how to achieve the body that you desire, aka: getting in shape for your wedding day. 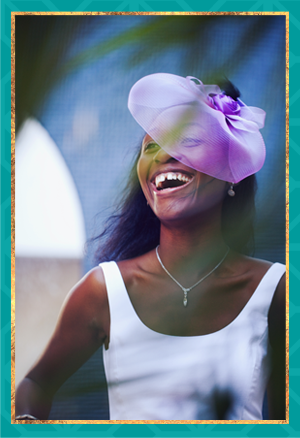 As a woman, we all want to be thinner for that big day; it’s in our nature. Well at least I sure do and I know most of my friends were like that as well. 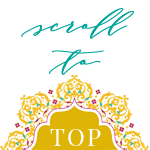 I am about to share my top tips on achieving your dream body for your dream day! I know I know, this is the hardest thing ever. Carbs are in practically everything these days and they are so hard to cut out, but it is VERY possible. Before I replaced my carbs, I didn’t realize how absolutely delicious carb free food could be. I do small things such as replacing angel hair pasta with spaghetti squash. I can then have guilt free spaghetti. Also, I make cauliflower crust for my pizza and never feel like I overindulged after 6 slices. Once you cut carbs you will notice your waistline thinning and you will feel much better throughout your day. DO NOT HAVE CHEAT DAYS!!! This is one of the most helpful tip that I can give you. Everyone always says when you are trying to get in shape, “have cheat days on the weekends”. Unfortunately, all that does is tease you, and often gets you back into indulging in the bad habit that you are trying to avoid. Therefore, avoid the cheat days all together. Think about your end goal and you will get through it. Cut back on drinking soda as much as possible. I haven’t had a full soda drink since I was in my teenage years, which I know hands down, helps me stay in shape. I know a few of my friends are what you call soda addicts, and cannot help but drink at least one a day, most days more. Months before your wedding cut out the soda, and you will seriously notice a huge impact in your thirst patterns. I believe you will no longer get thirsty all of the time, have more energy, and not to say, drinking water will keep you stay hydrated and ready for what life throws at you. After the wedding is long gone, this is one habit that is worth keeping if nothing else. Develop a quick workout that you can do even on your busiest days, and from anywhere you go. As someone who travels for weddings a lot, I need to have a routine that can be done in forests, on the beach, and most importantly, in our home. Therefore, I have the 21 day fix (in home workout), which I can do even on my busiest days of the week. Some days are yoga, Upper body, legs days, and I still do it to tighten and tone my body, and man has it done the trick. These are some of my best kept secrets on how you can fit into your wedding dress, toned your body, and yourself up for living a happy, healthy marriage. Many of these tricks are my daily habits as they shaped my lifestyle into what it is today. Trust me when I say that the first week is the hardest. You are replacing your food, your drinks, and even working out now. This is a very hard change to make, but when you think about the end result, it will make it easier. Just think about walking down the aisle and your cousins who haven’t seen you in three years will “oohh” and ” ahhh” over how stunning you look. I know its hard, but you can do it!